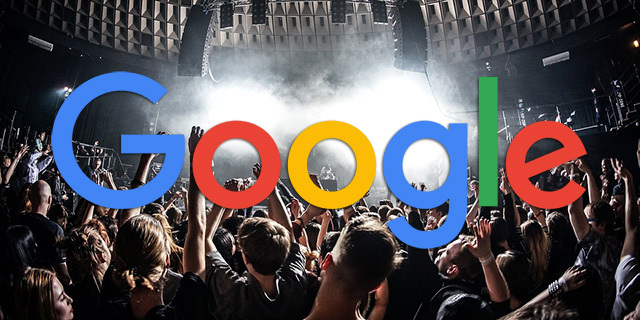 Google's announcement about Google Posts for musicians is a bit confusing because Google had the same announcement literally a year ago - the difference is, now any musician can sign up for it and use it IF they have a knowledge panel in the Google search results. Before, it was somewhat of a beta that you needed to request access to. In short, musicians who are authorized can post things into their knowledge panel through Google Posts, similar to how Google My Business supports Google Posts. As I explained at Search Engine Land, you will see musician’s name, title, photos, songs, albums, movies and more. It also has a link to their website and ways of listening to their music on YouTube, Spotify, Pandora, Apple Music and others. Below that, you see the Wikipedia snippet, and then the Google Posts that the artist shared with their fans. The folks on WebmasterWorld feel a bit skeptical about this but the truth is, it really isn't much different than what Google My Business owners can do with their Google Posts.